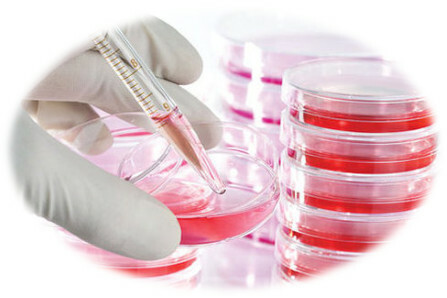 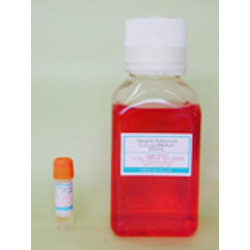 Cell culture is a process where cells are grown under controlled conditions. 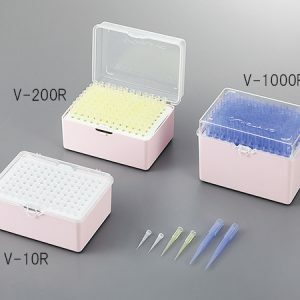 Different cell types often need different culture conditions for optimal growth. 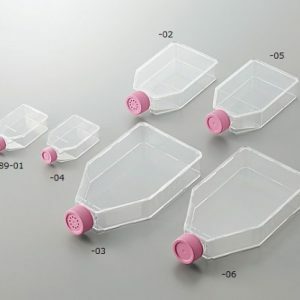 In addition to culture vessels and classical culture medium, essential nutrients such as amino acids and growth factors are important for cell growing. 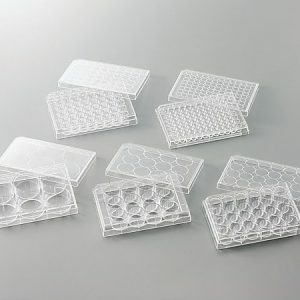 In recent years, 3D cell culture has been increasingly used as it leads to more predictive models for research, drug discovery, or regenerative medicine applications. 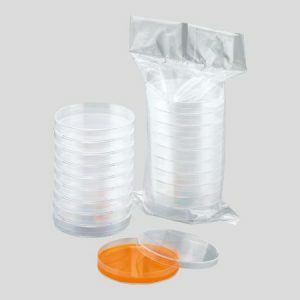 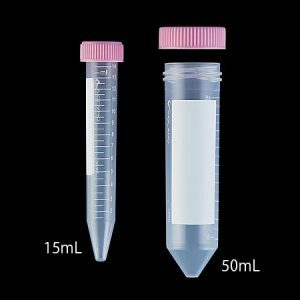 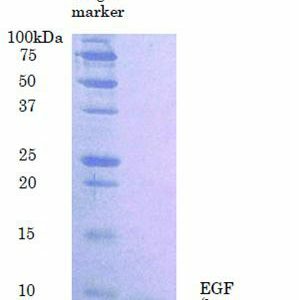 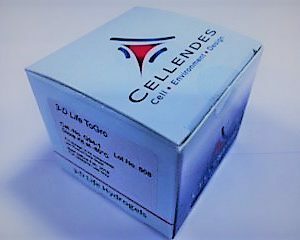 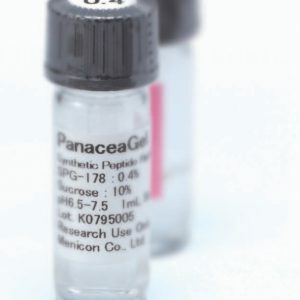 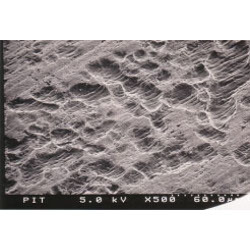 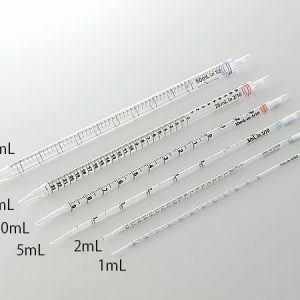 AS ONE INTERNATIONAL offers specialty culture media for primary cells and stem cells, growth factors, supplements, cryopreservation medium, plastic ware, as well as two types of 3D hydrogels for your diverse research applications. 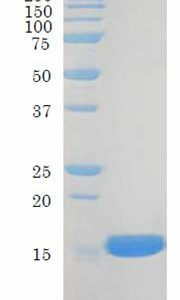 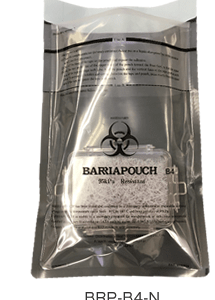 Our Cell Guardian cryopreservation medium allows you to freeze mammalian cells in one simple step – no step-down freezing is necessary.